The historic summit will take place on June 12 in Singapore, in the latest twist in a high-stakes diplomatic drive by the United States to curtail Pyongyang's nuclear arms programme. On Friday, Trump, in a complete reversal, said he would hold the meeting with Kim after initially cancelling it, citing what he called Pyongyang's "open hostility". 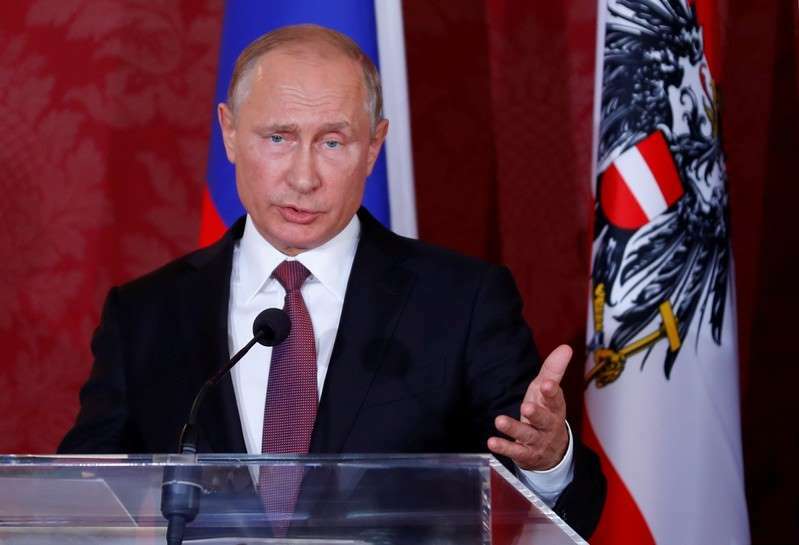 "I still hope that this meeting – a very brave and mature decision U.S. President Donald Trump has made, to have direct contacts with North Korean leader Kim Jong Un – will take place, and we all expect a positive outcome," Putin said in an interview with China Media Group. Putin is due to take part in a summit of the Shanghai Cooperation Organisation later this week.